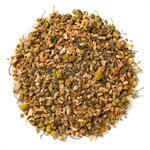 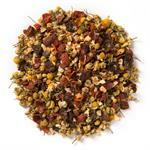 Herbal Floral Fields (Loose Leaf) is a herbal medley of beautiful, aromatic flowers. 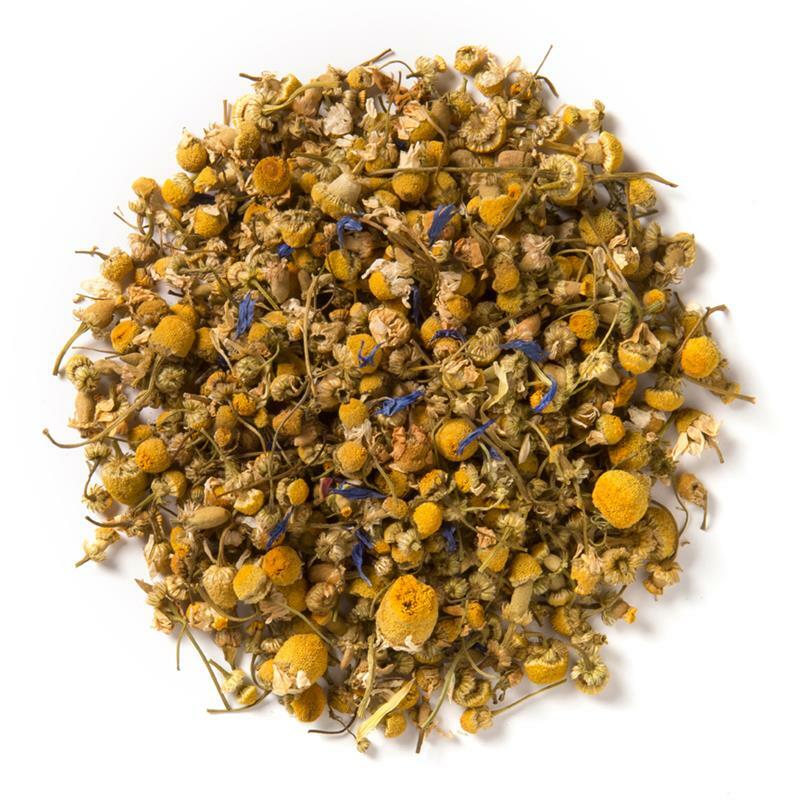 Davidson's Herbal Floral Fields (Loose Leaf) is a delicate, floral-forward blend with creamy, chamomile top notes. 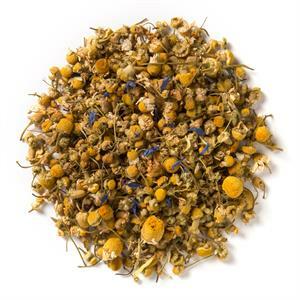 Organic chamomile, organic hibiscus, organic corn flowers and organic calendula flowers. 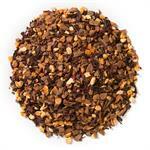 Bring fresh, filtered water to a boil.